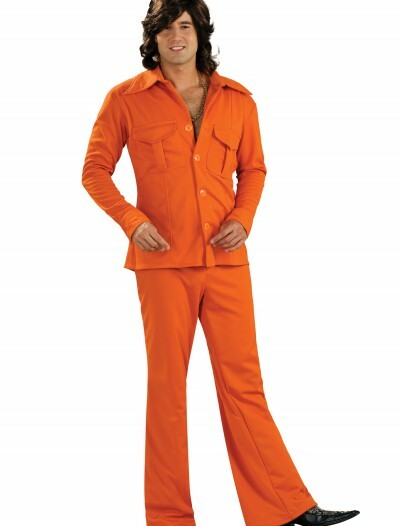 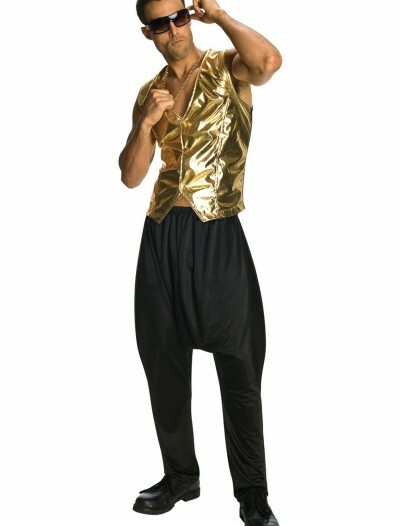 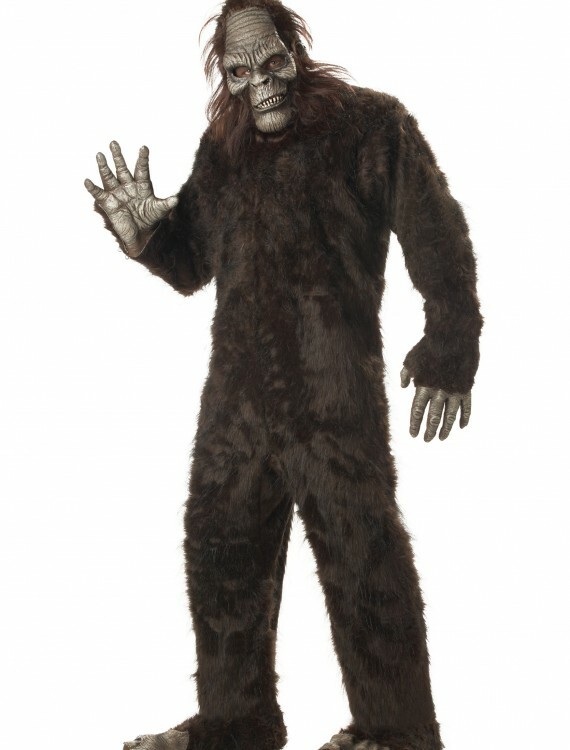 Our Adult Big Foot Costume will give you the scary look of the classic legend this Halloween. 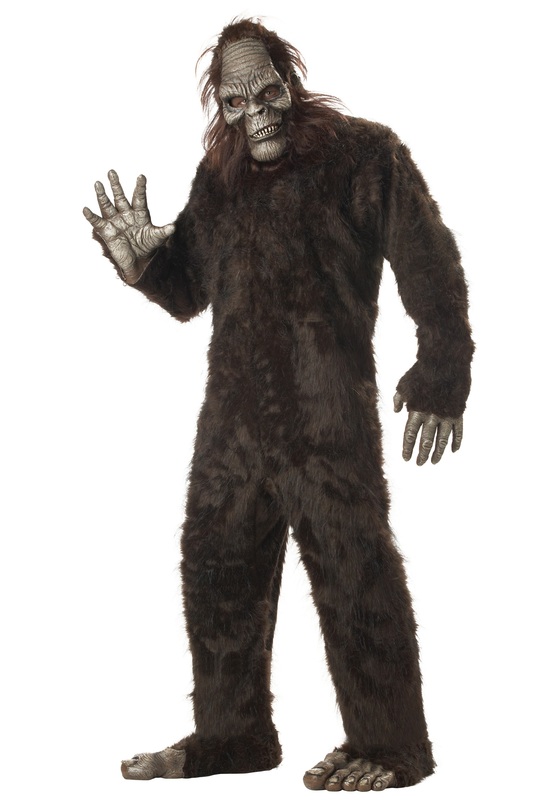 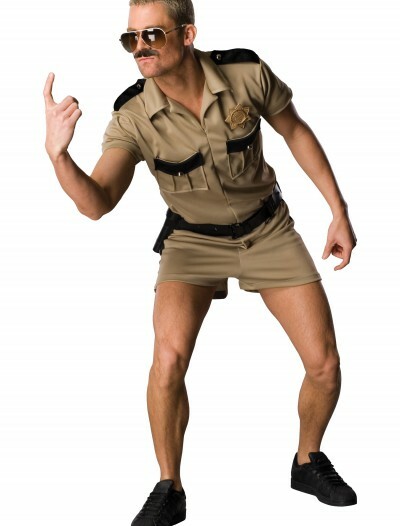 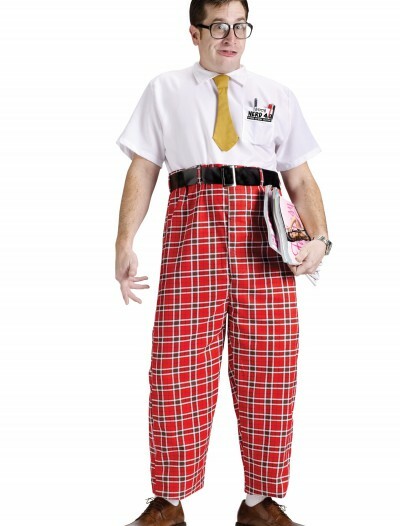 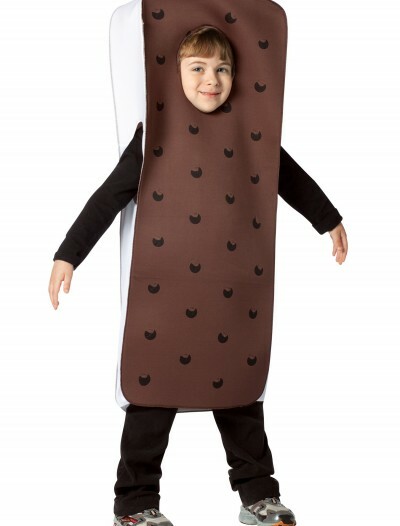 This could also be a funny Harry and the Hendersons costume. 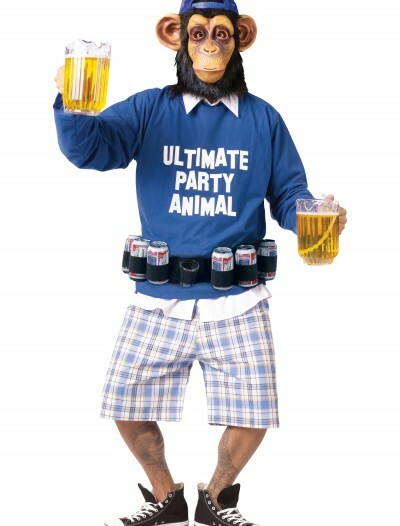 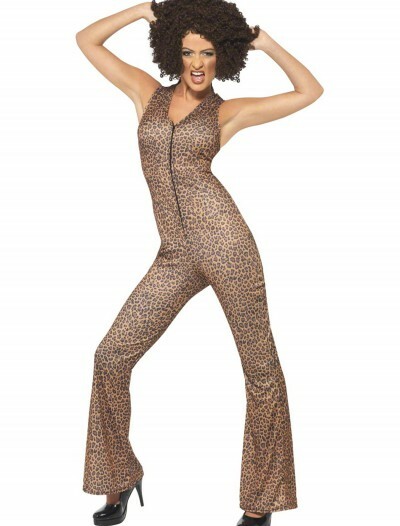 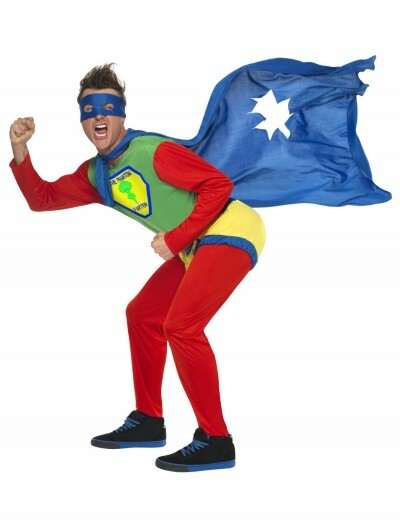 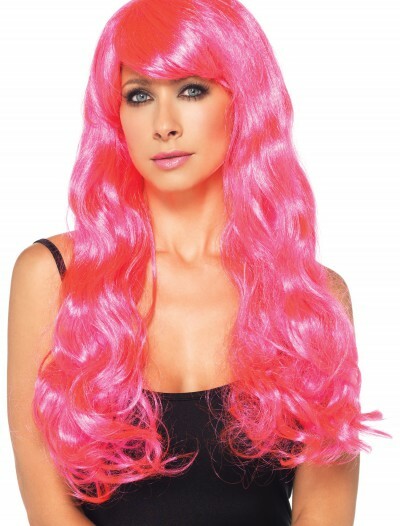 Categories: Adult Costumes, Animal & Bug Costumes, Funny Costumes, Gorilla Costumes, Mascot Costumes, Men's Costumes, New 2018 Costumes, Plus Size Costumes, Plus Size Men's Costumes, Scary Adult Costumes, Scary Costumes, Theme Costumes.